A 68g energy bar that tastes lovely and dispels that urban myth that energy food isn't palatable! 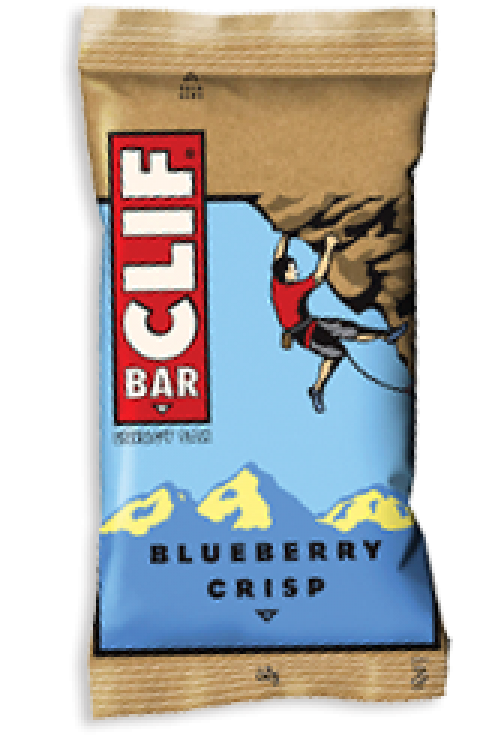 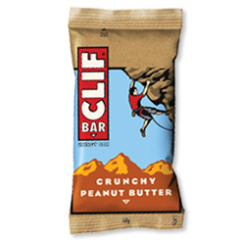 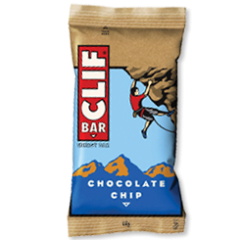 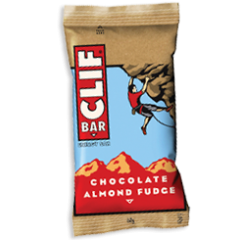 If you want great taste, with even better function, Clif bars are the way to go. 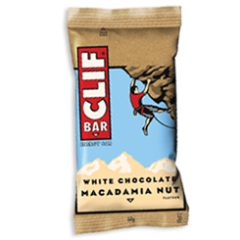 Its no surprise why they have an almost cult following!